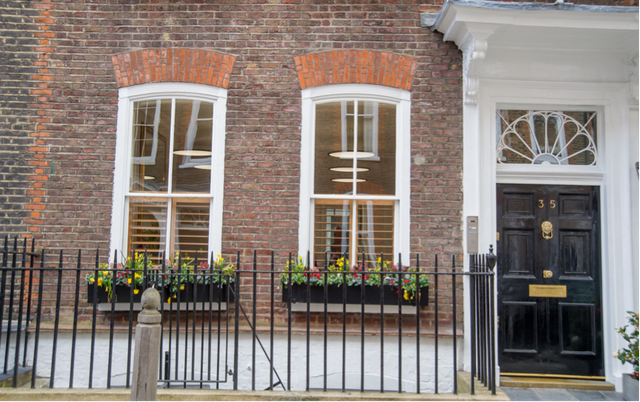 Great James Street a Grade II listed building dating back from 1720-24 is transformed into contemporary office accommodation. 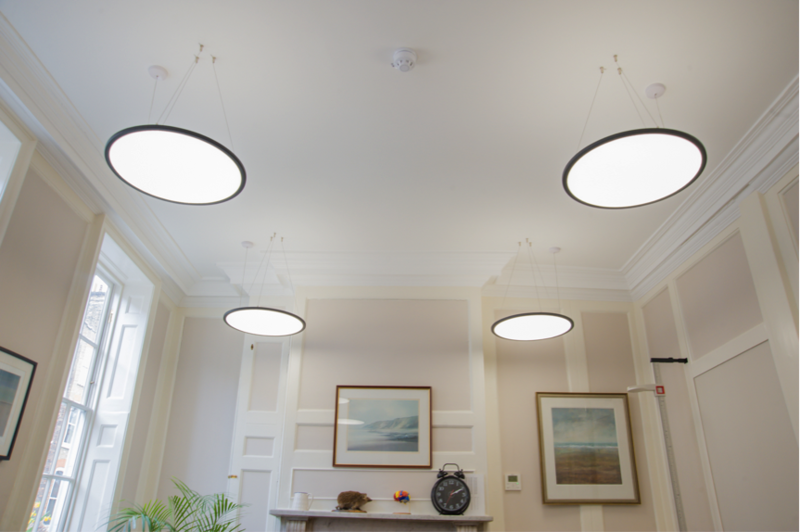 Phi Lighting provided it's Cirro Slim, Stria,Way and Who Flat ranges to balance direct and indirect illumination throughout the space achieving a light and airy space. "A number of challenges had to be overcome during the design stage for the new office accommodation at Great James Street. The greatest was striking the right balance between celebrating the existing grade-II listed fabric of the building and creating bright, contemporary office space that would appeal to all potential tenants. 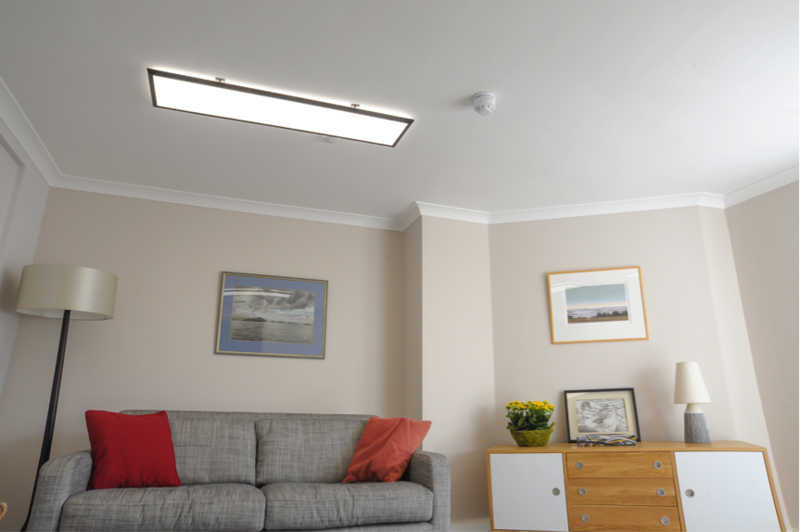 Choosing the right lighting was instrumental to this, and from the very outset, Phi Lighting was able to assist and support the variety of elements required. Fittings were carefully selected to enhance the existing building fabric yet be minimal and complementary to the types of spaces designed – from the boardroom to bathrooms. The team was also very supportive once the scheme was on site and assisted with the setting out and site queries relating to installation."